Your wedding day is one of the most important in your life, so you need to make sure that you have a record of the day that captures the magic and excitement of the occasion. Your wedding photography is the one thing that will last beyond the day, so it is important that you choose the right photographer for you, and do not base your decision on price alone. 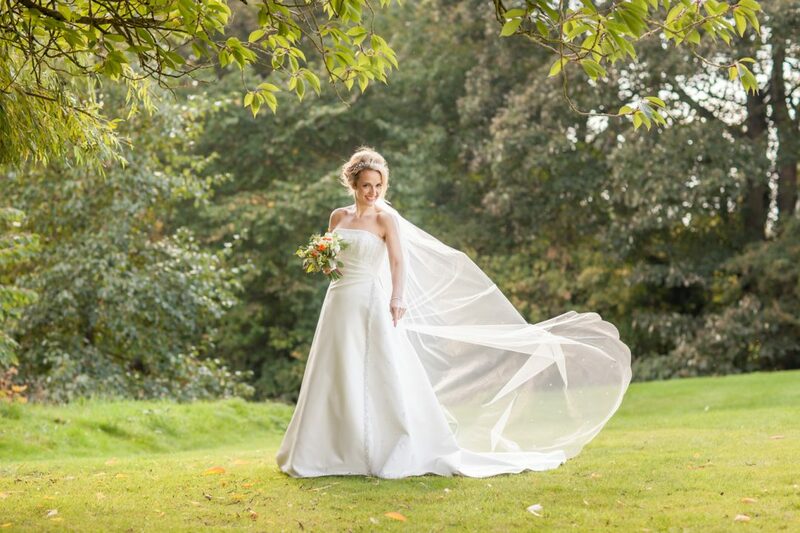 Hull & East Yorkshire wedding photographer Joanne Gower offers a personal and discreet service delivering inspirational, high quality images that capture the atmosphere and emotion of each special moment throughout the day, providing you with lasting memories to treasure forever. Every wedding is unique, as is every couple. 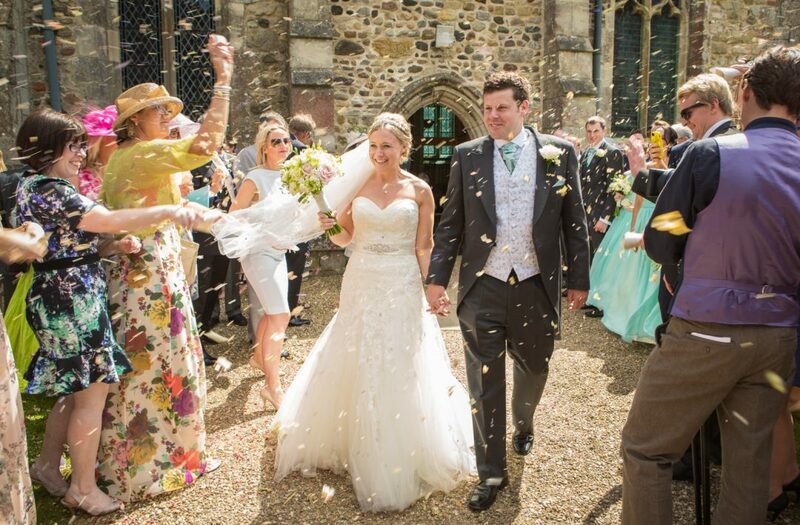 To respond to this we can put together a wedding photography package to meet any specification, style and budget. We can also cover speeches and your first dance if required. 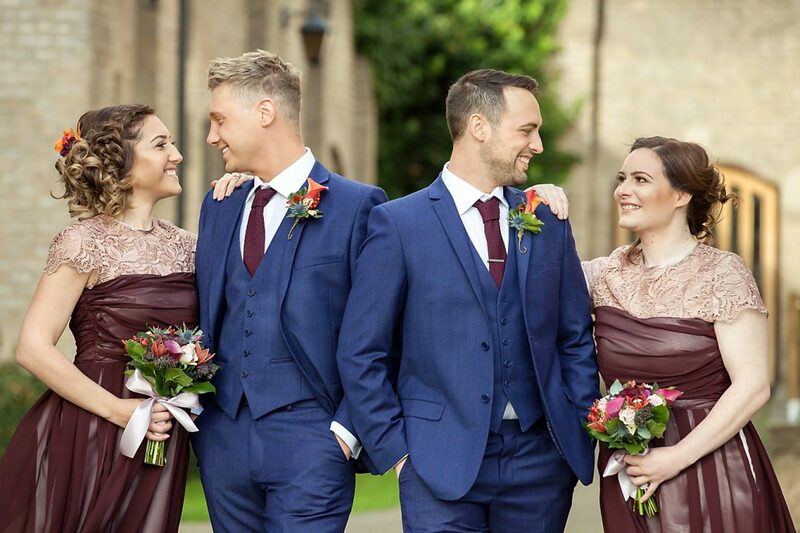 Typically within a two hour time frame, we could cover a civil ceremony (where permitted), and then photograph a small number of family/guest groups, followed by wedding couple portraits. Speech coverage and/or first dance can be added to this package if required. A range of bespoke albums are available ranging from the traditional leather, single image per page album, to the Italian Wedding Storybook offering a magazine style layout with multiple images on each page. 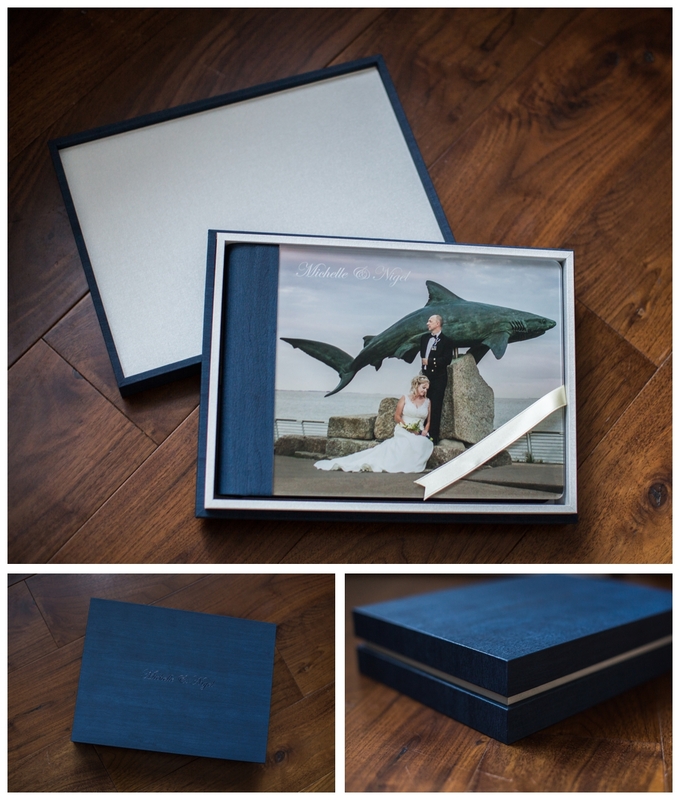 We can also supply an album that is fully colour co-ordinated to match the theme of your wedding! call 01482 629430 or 07837 825441. Wedding photographer for Hull, East Yorkshire and Lincolnshire. Please contact us for further information and pricing on wedding photography services outside of this area and also for destination wedding photography.